When was the last time you had your blood pressure checked? Knowing if your blood pressure is normal, low, or high is critical for your health. Avoid a doctor’s visit and stop by our Creswell pharmacy on Saturday, December 2nd. 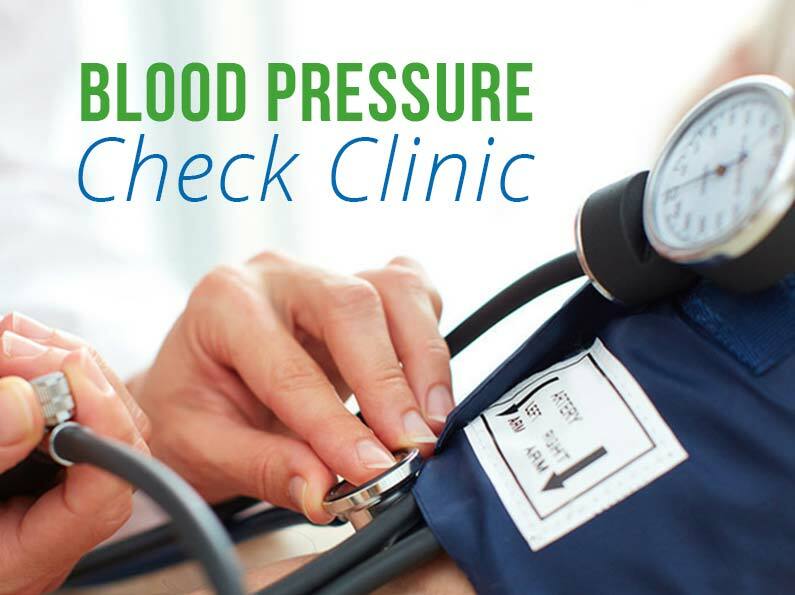 Get a free blood pressure check when you stop by anytime between 10:00am and 2:00pm. Enjoy complementary coffee and cookies, too! Sometimes high blood pressure doesn’t show any symptoms – so it’s important to be on top of your health and get your blood pressure checked regularly. The blood pressure check will only take a few minutes. If needed, you will know if you need to make an appointment with your doctor. We care about our community and want to help you stay healthy! Stop by this weekend and get a free check.